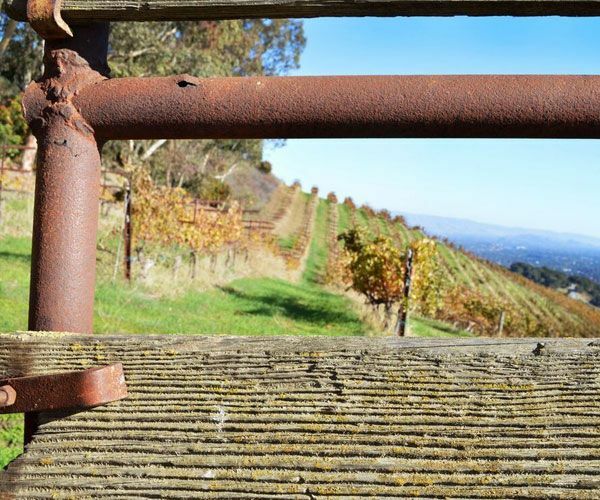 Nestled at the base of the Santa Cruz Mountains, Los Gatos with its small town charm is located approximately 60 miles south of San Francisco close to the heart of the Silicon Valley, and only 22 miles from the beach town of Santa Cruz. 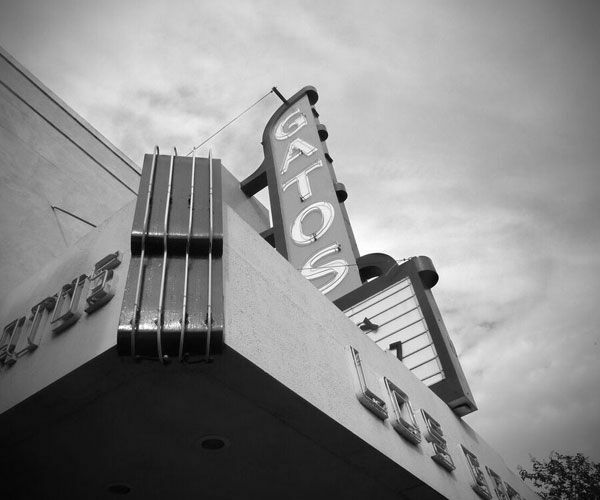 Incorporated in 1887, Los Gatos is on the National Historic Registry as one of the oldest communities in Santa Clara County. Its name meaning, “the Cats”, is derived from mountain lions and bobcats indigenous to the area and originated from the Spanish land grant, “El Rancho de la Rinconada de los Gatos” or “The Cat’s Corner Ranch”. 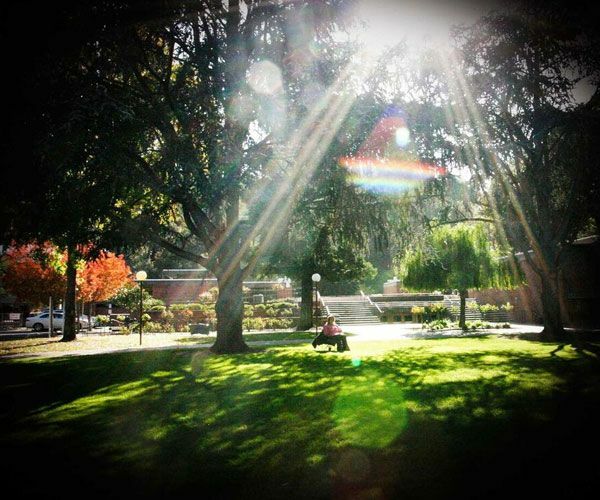 Evolving from an original base of farming, logging, orchards and cannery businesses in the early 19th and 20th centuries, today Los Gatos is a high sought-after community with a well-educated and affluent population, many of which have close ties to the technology and entertainment sectors. As a result, Los Gatos is also one of the wealthiest communities in the United States with some of the best schools in the Bay Area. 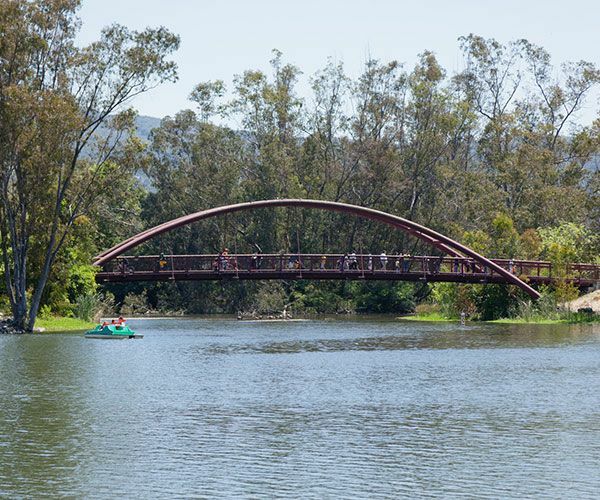 Los Gatos has successfully retained its small town image with a well-balanced mix of businesses and residential homes surrounded by parks and greenbelt areas. Its charming downtown attracts visitors and shoppers throughout the area who enjoy boutique shops, retail stores and an array of restaurants from intimate cafes to four-star restaurants. With its Mediterranean climate with mild winters and summers, residents enjoy an outdoor lifestyle. Whether dining al fresco or visiting local wineries, country clubs or simply enjoying its beautiful, natural surroundings, a healthy lifestyle is a natural choice for residents who have close proximity to bike paths and hiking trails in the surrounding hills and parks. It’s these unique qualities and its strong sense of community that attracts many to the charming town of Los Gatos.